Inventory of new homes and new communities will remain light: The Triangle housing market continues to have a low inventory of new homes available relative to the consumer demand. Part of the reason is that it takes approximately two (2) years to obtain all approvals for a new community, and then one (1) year to install the roads and other infrastructure (a total of three years). Add another six to twelve months to build the actual home, and you realize that a finished home that is available for a family today had to start, conceptually, in 2014 or 2015! Construction costs will continue to increase, but more slowly than 2018: Costs in all areas are increasing – this includes the cost of raw land, development, building materials, labor, and municipality regulations. We feel that material and labor costs will begin to taper off in 2019, based on decreased demand – this lower demand is due to certain areas becoming too expensive for the residents who would normally choose to live there. Buyers are simply being priced out of certain markets, and that is causing the market to adjust itself. Total closings should be 5% better than 2018: Raleigh-Durham’s annual start and closing rate is expected to maintain healthy growth of 4-6% over the next three years. The total new home closings for single family homes and townhomes should reach the 13,000 mark. To put this into perspective, the Triangle’s best year ever (2006) had approximately 17,000 closings, and the worst year recently (2010) had around 5,000 closings. We are running along a stable growth line. 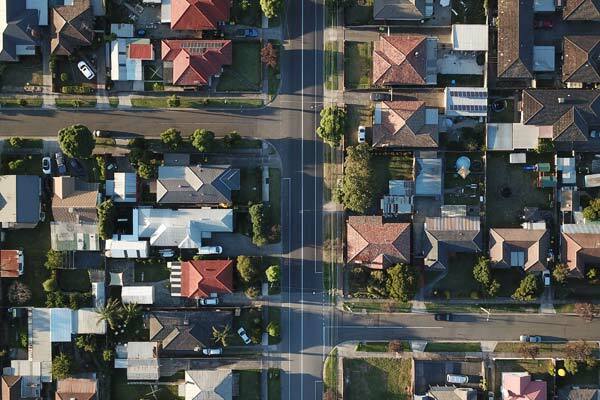 Lot sizes decrease as land costs increase: In the 1940’s and 50’s, single family lots were often placed on an acre of land (or more), and through the 1960’s and 70’s the lots became a half acre. The 1980’s and 90’s brought “quarter-acre lots” (10,000SF), and more recently, lot sizes of 5,000-6,000SF have become the new standard. National builders will continue to grow market share: Local building opportunities are diminishing with the rise of corporate builders (they used to build 46% of Triangle homes in 2000, now they build 66% of all Triangle homes). Corporate builders typically provide a very consistent product, and they produce homes in a very efficient manor. On the other hand, local custom home builders - like J. Fuller Homes - will continue to create unique home designs for each client they serve, particularly in the higher price points. 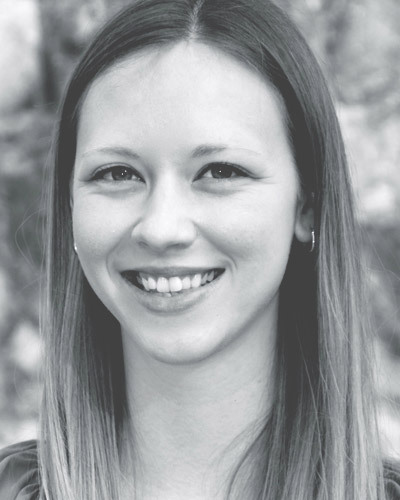 Lauren Matas joined Fuller Land & Development in 2014 as a Project Coordinator. Her responsibilities include obtaining municipal permits and entitlements as well as managing the day to day activities for development and investment projects. As the year winds to a close, now is a great time to reflect on both national housing trends and just what made the Raleigh-Durham housing market tick during the year. Fuller Land & Development’s President, Jim Anderson, and Vice President, Jackie Elek, recently attended a conference hosted by industry leaders and real estate professionals, courtesy of both Durham Orange Chatham Homebuilders Association and the Raleigh/Wake County Homebuilders Association. This conference provided both data and insight into the market’s behavior this past year, while also affording them a unique perspective on the road that lies ahead.